Integrated Health Solutions is proud to be the go-to chiropractor for Orland Park and the surrounding Chicagoland areas. We strive to offer our patients nothing short of exceptional customer service, a great chiropractic experience, and a commitment to our patients’ health and wellness. We deliver precise health adjustments using a wide range of treatment plans specially created for your individual needs. We always have one goal in mind: to support your body and the ability to naturally heal itself and relieve pain. We not only want to help you relieve your pain but we want to improve your quality of life. we can give you relief. Dr. McParland has been helping people achieve better health for the past two and half decades. 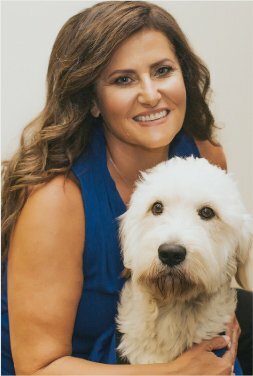 She and her staff strive for excellence by providing specific chiropractic care, nutritional counseling. 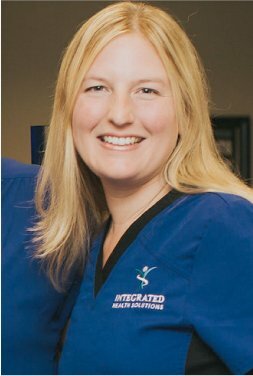 Vicki Brassil, joined the team at Integrated Health Solutions in May of 2018 and comes to us with an extensive Customer Service background working many years in Retail, Park District and Medical settings.